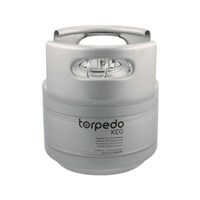 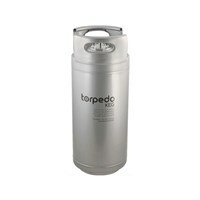 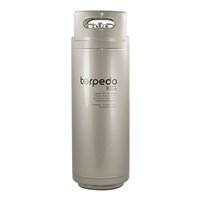 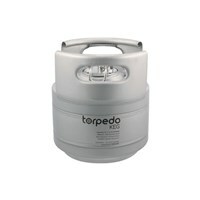 Torpedo Kegs are great for use with homebrew and other craft beverages. 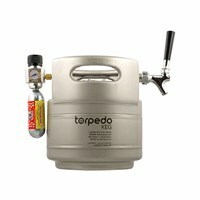 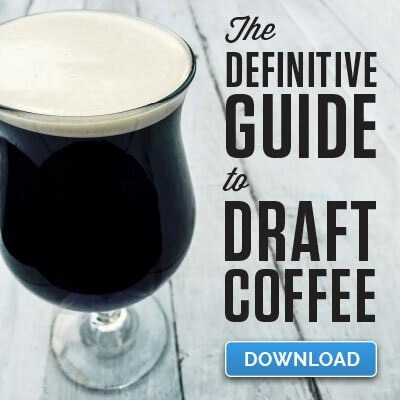 They can also be used for cold brew and nitro coffee. 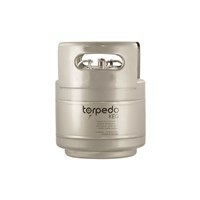 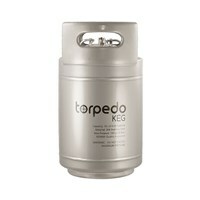 Torpedo Kegs are ball lock corny kegs that come in 1.5, 2.5, and 5 gallon sizes. 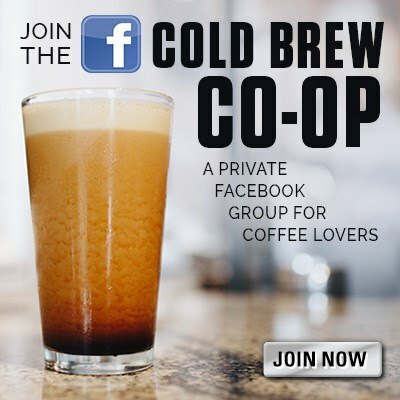 If using for nitro coffee make sure you pickup a Quick Cascade Lid.